Springtime means warmer weather but it also means prom, graduation, weddings, and vacations. Which means PICTURES! With cell phones in everyone’s hand at all these Spring events, you’ll want to make sure your teeth are sparkling white. Nobody wants a selfie with stained teeth. At South Charlotte Dentistry, we are experts in family dentistry and cosmetic dentistry. We understand that patients want healthy teeth and a good-looking smile. Nothing makes a better impression than white teeth. 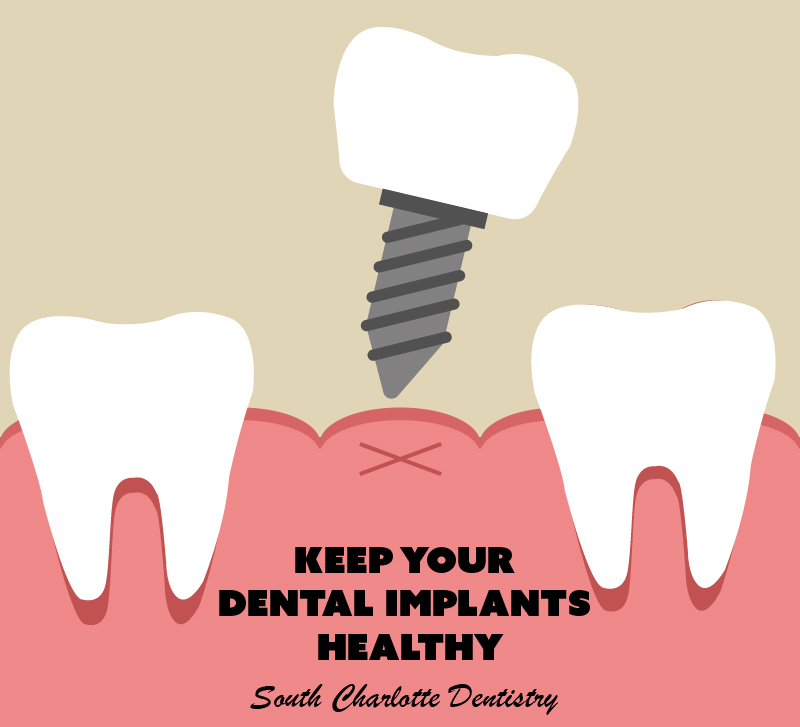 If your teeth are stained or have yellowed over the years, let South Charlotte Dentistry give you a smile makeover! At South Charlotte Dentistry, we can whiten your teeth in two ways: whitening trays or ZOOM whitening. With Whitening trays, we will custom fit trays for your mouth to ensure a tight fit. We will supply you with whitening gel. The process is simple. You fill the tray with the gel and place it on your teeth. 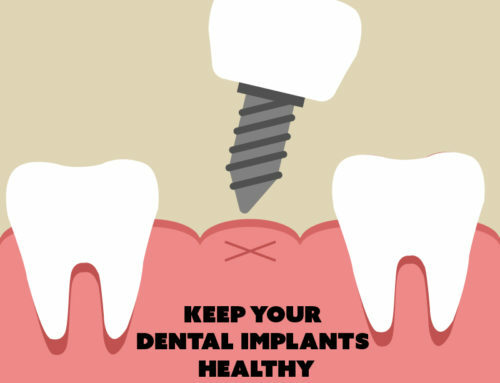 You will wear the tray between 2-4 hours daily and it takes about 2-3 weeks. 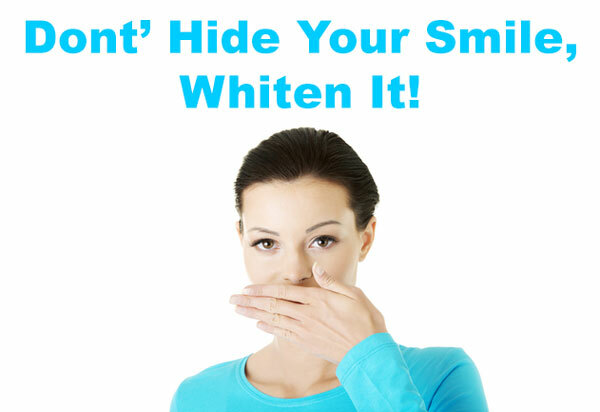 If you need your teeth to whiten even quicker, consider ZOOM whitening. This procedure takes place in our office. And it can dramatically brighten your teeth in 1-2 visits. If you have important events coming up and want to make your smile a little brighter, set up an appointment with South Charlotte Dentistry. We are located in Ballantyne at 7741 Ballantyne Commons Pkwy Suite 102 Charlotte NC 28277. Call us at 704-759-0908. It is easy to get an appointment and we can answer any questions when you call.